Rising driver wages and fuel costs pushed up the cost per mile to operate a commercial vehicle in 2017, according to an annual report released by the American Transportation Research Institute (ATRI). The group said it cost $1.69 per mile to operate a truck last year, up 6% from 2016’s cost. ATRI’s An Analysis of the Operational Costs of Trucking uses financial data provided directly by motor carriers to track costs for carriers. It has been producing the report each year since 2008. The questions to the survey cover a broad array of topics, from how many drivers do you employ, to IFTA mileage, maintenance, financial and pay and benefits, to name a few. 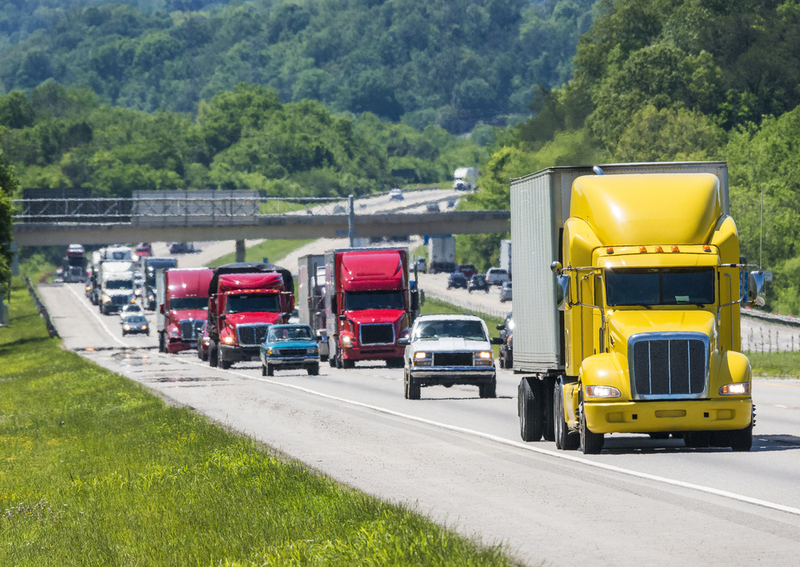 According to ATRI, respondents to this year’s survey were contacted through mailings, emails, a representative group of for-hire carriers, and outreach from trucking associations across the country. 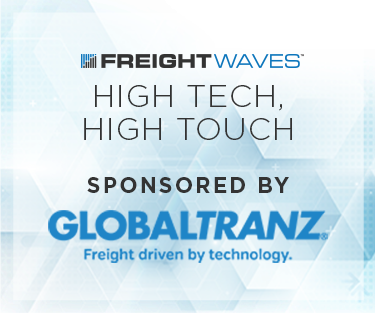 Of the responding fleets, 43% were truckload, 36% were LTL and 21% were classified as “specialized/other.” Data is somewhat skewed towards smaller fleets, reflecting overall industry demographics, with the mean fleet size 1,766 power units by the median fleet size just 114 power units. According to the results, 25% of runs in 2017 were fewer than 100 miles, which is up from 19% in 2011. Another 37% were between 100 and 500 miles, 19% between 500 and 1,000 miles and 19% over 1,000 miles in length. The average vehicle traveled 89,804 miles in the year. In all, survey respondents reported operating 178,926 truck-tractors, 4,773 straight-trucks, and 360,434 total trailers, and accumulating over 9.4 billion miles, 20.7% of which were deadhead miles. Despite the boom in truck orders, fleets are keeping their tractors longer. According to ATRI’s survey, the average truck-tractor was held for 7.6 years, on average, before replacement, up from 6.3 years in 2016. Trailers were relatively unchanged at 12.7 years compared to 12.4. Fleets are turning in their tractors with fewer miles, though, with the average tractor at 695,000 miles compared to 754,000 in 2016. 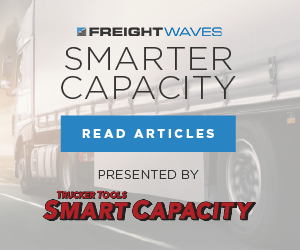 “Less intensive equipment utilization may also reflect the effects of the driver shortage on constrained freight supply, as many motor carriers were unable to boost utilization rates as they dealt with driver recruiting and retention issues,” the survey’s authors noted. Fuel economy was flat at 6.4 mpg versus 6.3 in 2016, and 86% of fleets report using speed governors. Those fleets reported a 6.5 mpg average while non-governed fleets reported a 5.6 mpg. On the cost side of the equation, ATRI split costs into two categories: vehicle-based (fuel, truck/trailer lease or purchase payments, repair and maintenance, insurance premiums, permits and special licenses, and tolls) and driver-based (wages and benefits). Across all categories costs increased except for insurance premiums, which remained at 7.5 cents per mile. Fuel costs increased from 33 cents per mile to 36.8 cents per mile and driver pay moved up from 52.3 cents per mile to 55.7 cents per mile. Driver jumped from 15.5 cents to 17.2 cents. Overall, the cost per mile to operate a truck in 2017 increased from $1.592 to $1.691 – the highest level since 2014 when the cost was $1.703. In 2009, the cost was $1.451. On an hourly basis, it costs $66.65 to run a truck, up from $63.66 in 2016. “Between 2016 and 2017, total average marginal costs in the trucking industry grew a brisk 6.2 percent – more than three times the core inflation rate – driven by relatively large increases in vehicle costs and driver compensation,” the report noted. On a percentage basis, fuel costs increased 9.3% and driver benefits 11.2%. Driver wages were up 6.6% and tires increased 7.8%. Tolls increased as well as more counties and states look for ways to generate revenue for infrastructure projects, rose 9.9% but only accounted for 2.7 cents per mile. Driver costs (wages and benefits) accounted for 43% of the total marginal cost per mile followed by fuel at 22%. Fuel, though, is at the second lowest-percentage of overall costs since the start of the study. Within sectors, truckload carriers ($1.49 per mile) continue to operate at lower costs than LTL ($1.84) and specialized/other carriers ($1.95). ATRI attributed this in part to the larger number of miles truckload carriers drive, spreading the costs out more. LTL carriers saw their costs increased 6% from 2016 to 2017. 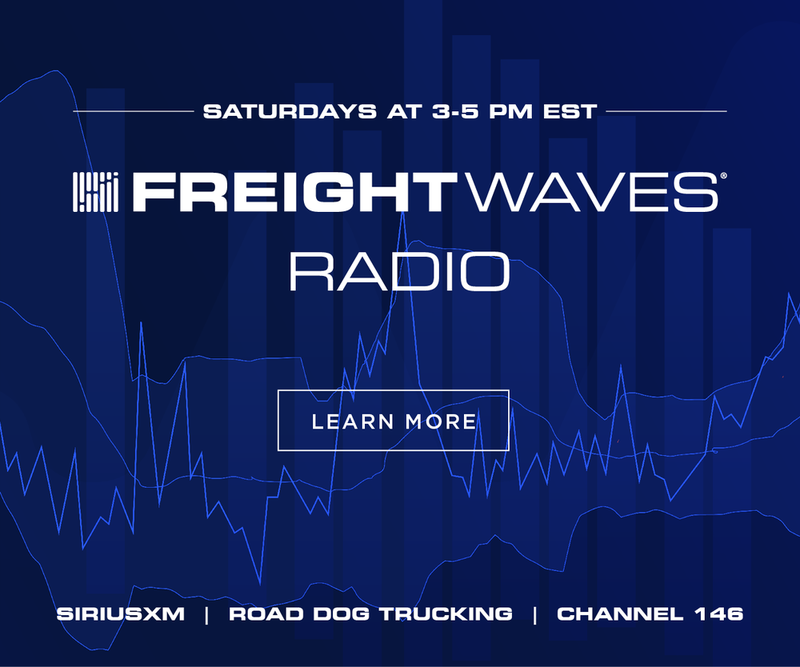 Bonuses continue to be used by carriers to incentive on-time delivery and safe driving, although safe driving bonuses dropped 12.1% to an average of $1,317. On-time delivery bonuses, though, jumped 30.6% to $2,542 and starting bonuses increased 43.14% to $1,401.